Swimming offers numerous rewards—whether you’re a child enjoying the summer, an adult wanting to blow off steam after a long day at work, or someone trying to get some low-impact exercise. When it comes to autistic children being near the pool, however, many parents are hesitant to include them, as they are concerned about safety. Back in 2012, the Center for Disease Control and Prevention reported that at least 1 in 88 children in the US are diagnosed with autism spectrum disorder (ASD). 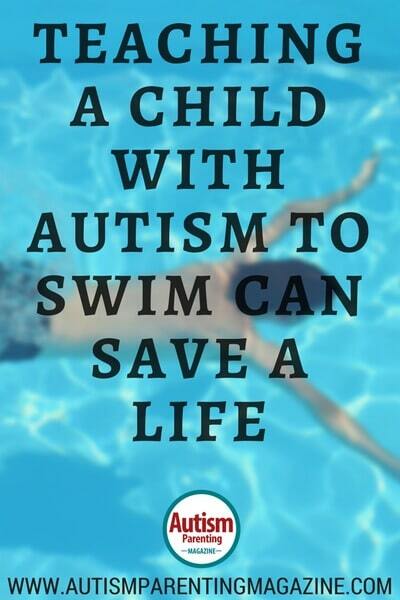 Drowning is one of the leading causes of fatalities and injuries among adults and children with autism. People with autism are often attracted to bodies of water—there’s a serenity about it that is soothing. Unfortunately, this attraction can also lead to tragedy for those not familiar with swimming or safety measures. A study revealed that suffocation, asphyxiation, and drowning are the leading causes of injury and fatalities for people with autism. Injury fatalities accounted for 28 percent of the total fatalities among people with autism, and the average age of those who suffered accidental deaths was 29 years old. 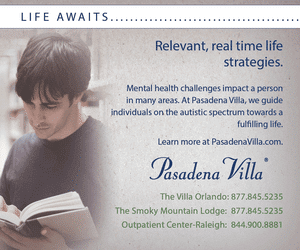 The average age of those who do not have autism and suffered accidental deaths is 55 years old. It’s not uncommon for autistic kids to wander off and find themselves near bodies of water, which can be dangerous if they are not able to swim and do not know appropriate breathing techniques. Experts suggest that teaching autistic children how to swim, how to manage themselves in the water, and how to follow the basic rules of pool safety is imperative for parents: it can potentially save lives. Instead of hiring a regular swim teacher, hire someone who is an expert at teaching autistic kids, or enroll your child in a specialized program. 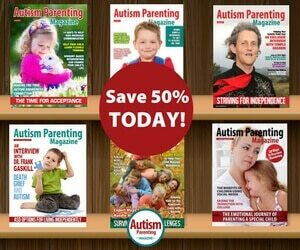 There is more to teaching children with autism how to swim than just directing them on how to master different strokes. Before anything else, the instructor needs to focus on teaching your child how to breathe while swimming. Learning how to breathe when in the water can prevent your child from drowning. The National Autism Association reported that accidental drowning accounted for 90 percent of fatalities among children with autism under the age of 14. Dr. Varleisha Gibbs, OTD, OTR/L, occupational therapy professor at the University of the Sciences in Philadelphia, says that child safety is important for all children but specifically for children with autism, since they tend to elope to unfamiliar places in search of isolation. There are multiple rewards to teaching children with autism to swim: health benefits, safety, and more. Parents who have put their autistic children in specialized swimming programs report additional benefits, such as enhanced cognitive function and improved speech. The International Journal of Sport Psychology states that water has a calming effect on people, especially children with autism. This allows for low-impact exercise and promotes repetitive motion. 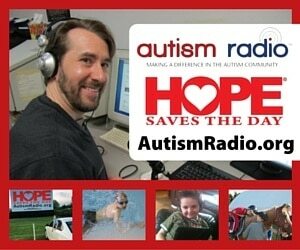 The water also has a way of eliminating noises that often bother children with autism. The ability to manage themselves in the water relieves them of stress they may experience during the other parts of the day. Children with autism often have limited opportunities to participate in sports because they can become easily overwhelmed by all that is going on around them. Swimming is one sport that does not overstimulate. 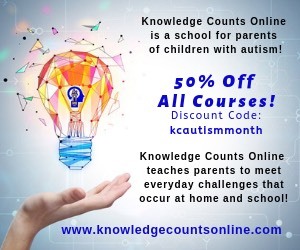 The Autism Spectrum Disorder Foundation (ASDF) suggests that parents should encourage children with autism to take up lessons, because studies show that they improve speech coordination, social skills, self-esteem, and cognitive processing. Weakness in the muscles and joints can lead to severe issues in the future. Your child may not have many opportunities to engage in physical exercise. Teaching him/her to be comfortable in the water and swim can help your child remain physically healthy in the future, too. There are major benefits to swimming, especially for people diagnosed with autism who have a natural affinity for water. Enroll your child in some specialized lessons this summer to help improve cognitive function, overall health, and safety. Sherley Alaba is an eagle-eyed wordsmith, writer, and translator who is always interested in ways to help individuals (especially youth and women) reach their full, creative potential. Her focus has been on writing, producing, and editing stories on business, finance, interesting personalities, entrepreneurs, culture, the environment, gastronomy, lifestyle, and social issues.